Healthy waters, critical to all of us, provide drinking water, recreation, habitat for wildlife, and water for homes and businesses. 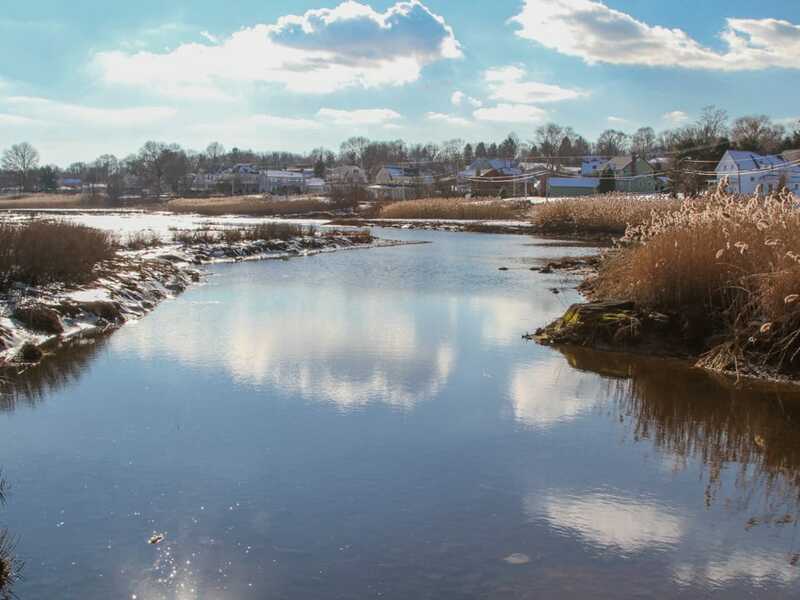 Our water resources in New England are threatened by numerous factors that are magnified by climate change and development. However, there are many solutions for restoring and maintaining water quality and quantity and healthy watersheds. 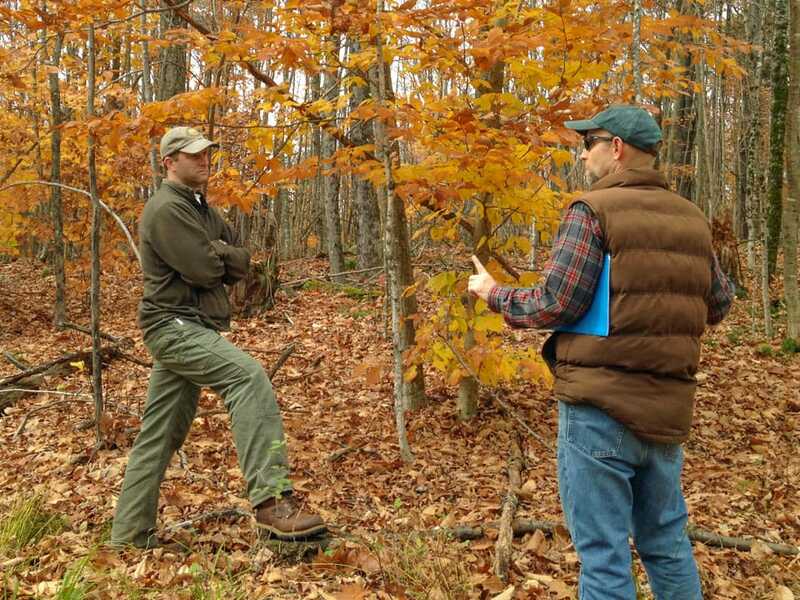 The annual Watershed Action Alliance of Southeastern Massachusetts (WAA) conference, Water–New England’s Next Big Challenge, will be held on March 29 at Camp Kiwanee in Hanson, Massachusetts from 8:00 AM to 4:00 PM. Manomet is a sponsor of this important event and Eric Walberg, Senior Program Leader, Climate Services, will moderate the second session, The Future of Water in New England. The session will explore likely future stressors on water quality and quantity, as well as planning tools that are available to deal with this dynamic situation. Sparking creative problem solving in how we respond to these challenges. Eric will provide background on the effects of climate change on precipitation, temperature, and hydrology in the region. Next, Heidi Ricci, Assistant Director of Advocacy at Mass Audubon, will describe changing land use trends and the impacts of development. Sara Burns, Water Resource Scientist at The Nature Conservancy, will address how these two factors— climate change and development—will impact water resources. 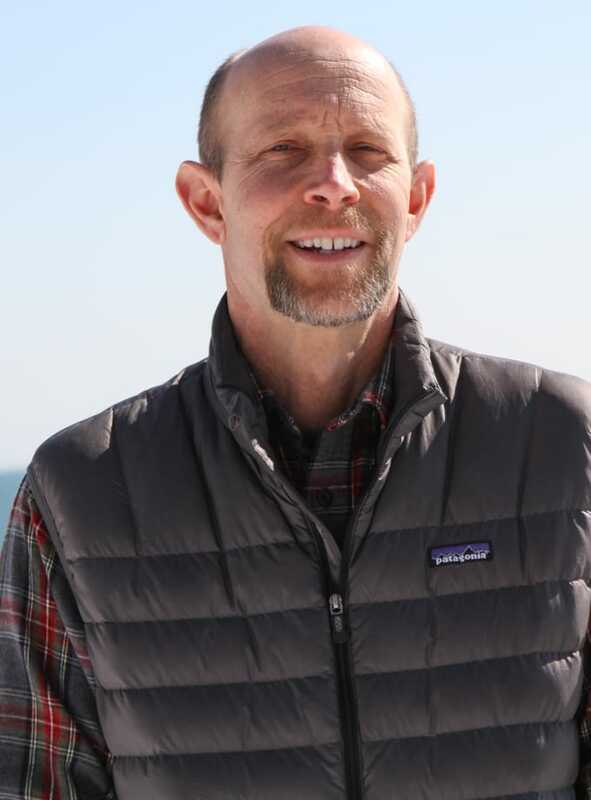 And, finally, Bill Napolitano, Environmental Program Director at Southeastern Regional Planning and Economic Development District, will share methods of mitigating the impacts of climate change and development to water resources, including the Municipal Vulnerability Preparedness Program. The full conference agenda is available on the WAA website. Attendees may register online at www.watershedaction.org ($25) or at the door ($30). The conference fee is waived for students, interns, and low-income residents thanks to generous sponsors.